&bull; Roughly the size of a box of paper clips, it can easily be slipped in your pocket or laptop case. &bull; Record captured images and video as a series of consecutively saved graphic files or as one video file. &bull; With the click of a button, professionals can capture and record input from any device. The UB570 External USB3.0 Capture can capture various HD video sources with resolutions up to 1920x1200p@60fps. 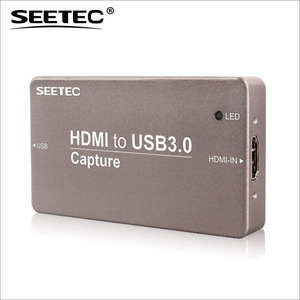 The UB5730 External USB3.0 Capture is the easiest and most affordable video capture device on the market. Get power from the PC directly and has no need of extra power adapter, which enables it to be carried easily. The actual output frame rate limited by PCI-Express interface transmission bandwidth, m ay be lower than the setting value. We are leading and old established firm of exporters,and we are in a very good position to supply most grades of conference camera products. Therefore,our past years's experience,we are well qualified to take care of your interesteds and quote a video camera prices to you. 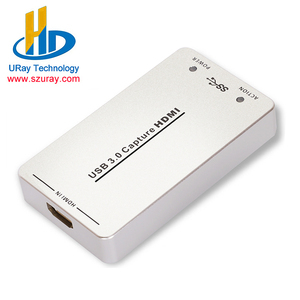 Alibaba.com offers 257 hdmi video grabber products. About 63% of these are dvr card, 25% are other home audio & video equipment, and 1% are artificial crafts. 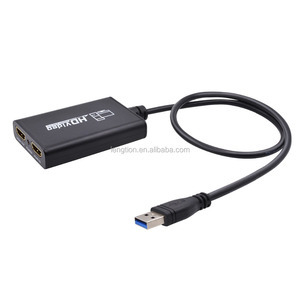 A wide variety of hdmi video grabber options are available to you, such as paid samples. 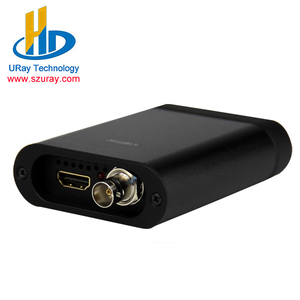 There are 257 hdmi video grabber suppliers, mainly located in Asia. The top supplying country is China (Mainland), which supply 100% of hdmi video grabber respectively. 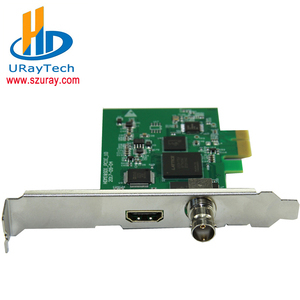 Hdmi video grabber products are most popular in North America, Southeast Asia, and Western Europe. You can ensure product safety by selecting from certified suppliers, including 82 with ISO9001 certification.